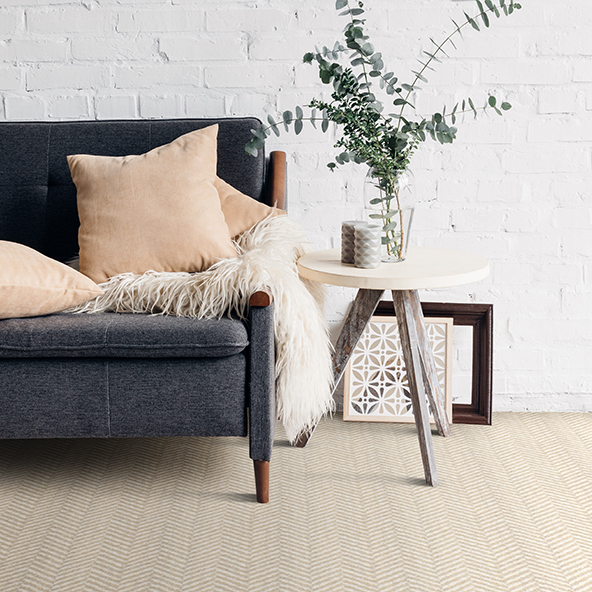 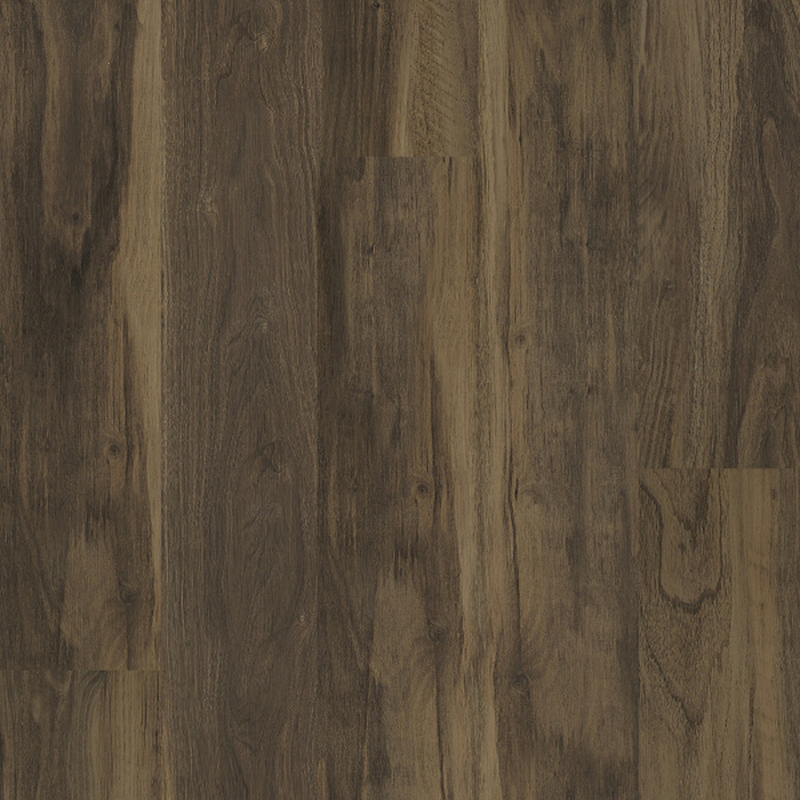 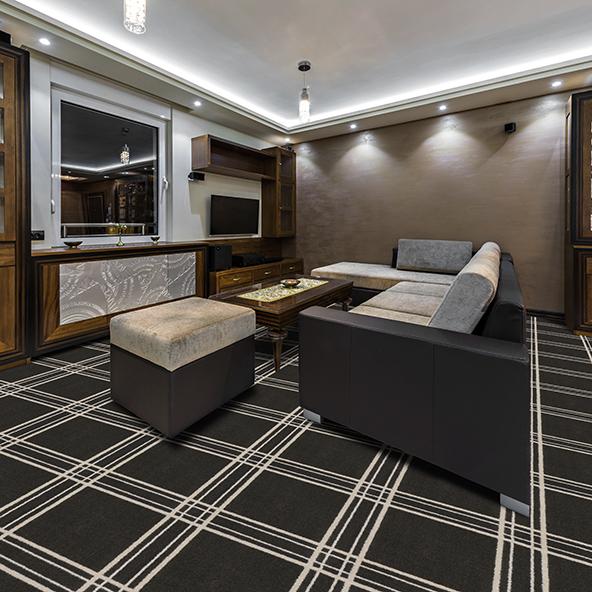 Carpet solutions for the most demanding home decor. 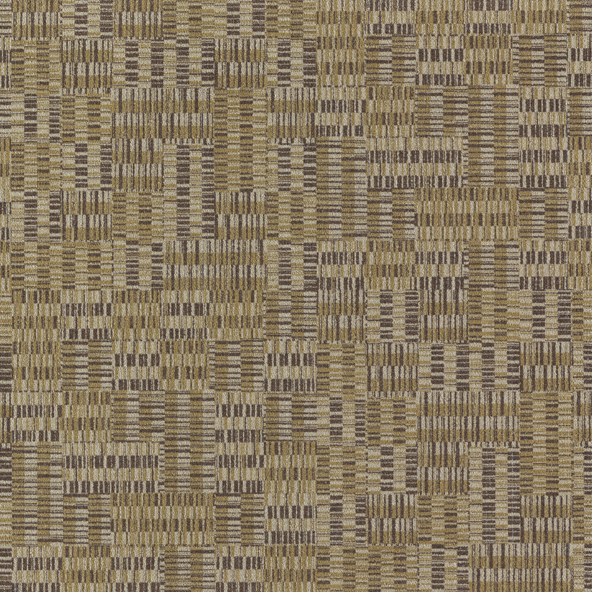 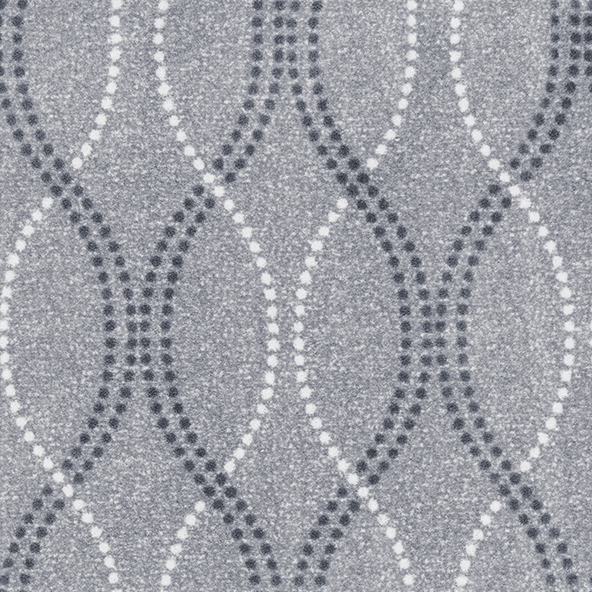 Subtle or exciting…carpet to define and energize any public space. 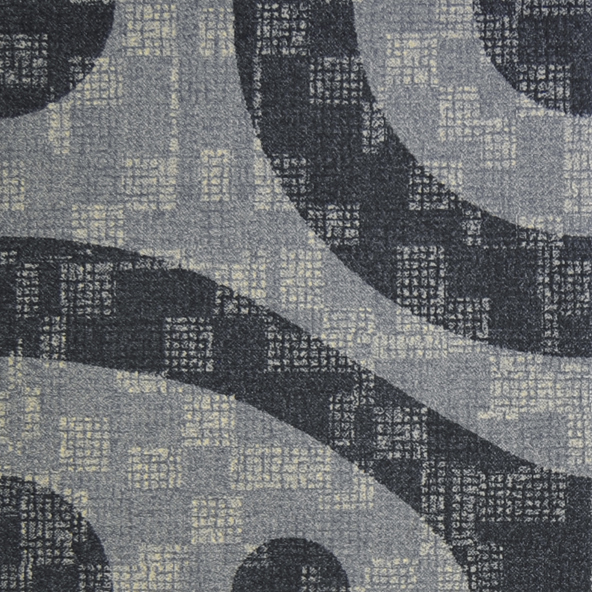 High traffic carpet for productive work environments. 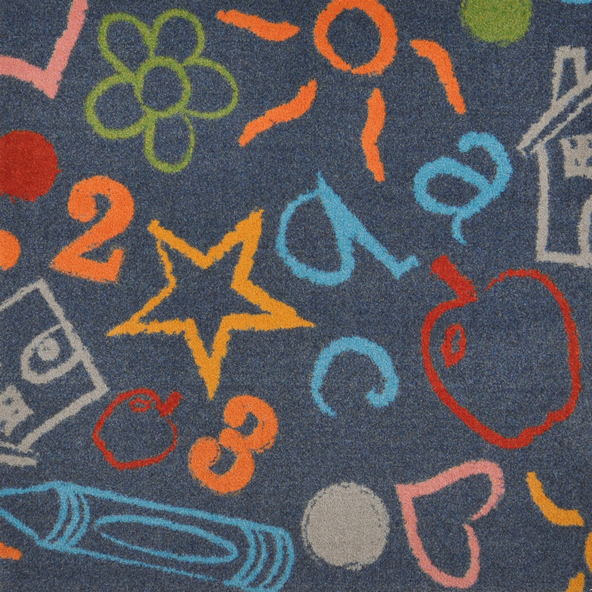 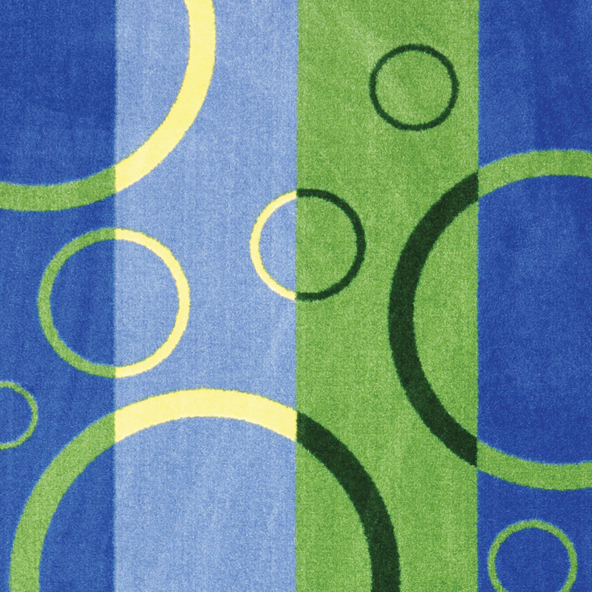 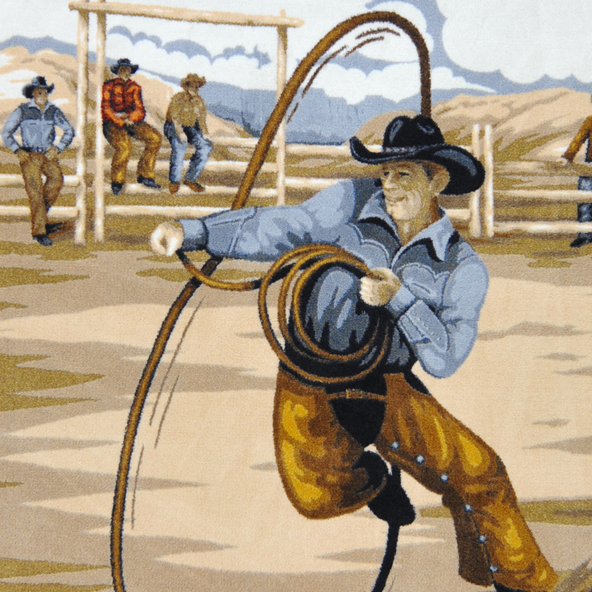 High performance area rugs for inspired learning centers. 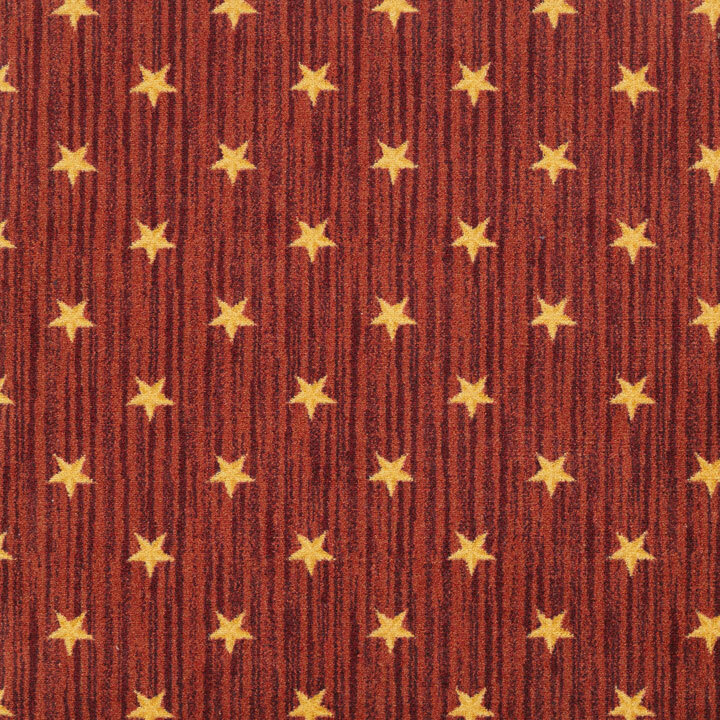 Specialty patterned carpet for distinctive home theaters. 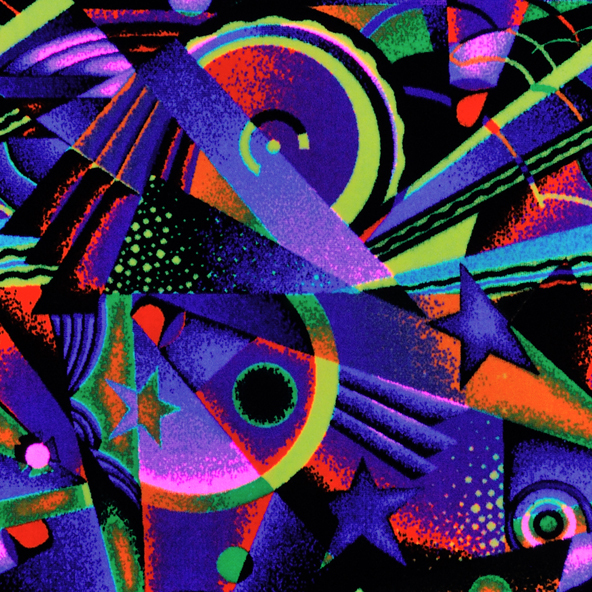 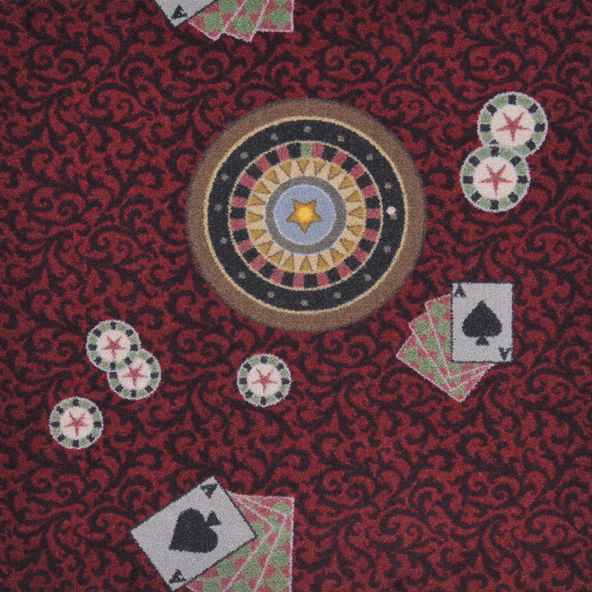 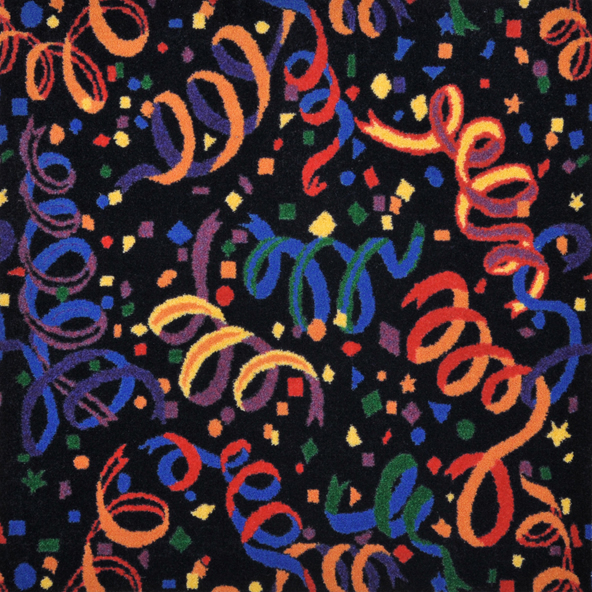 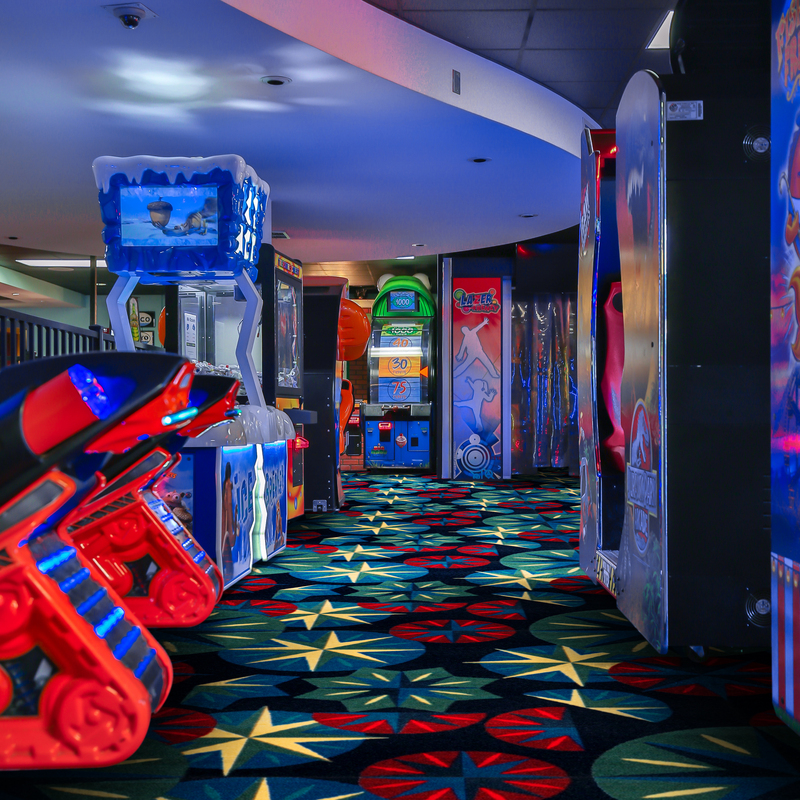 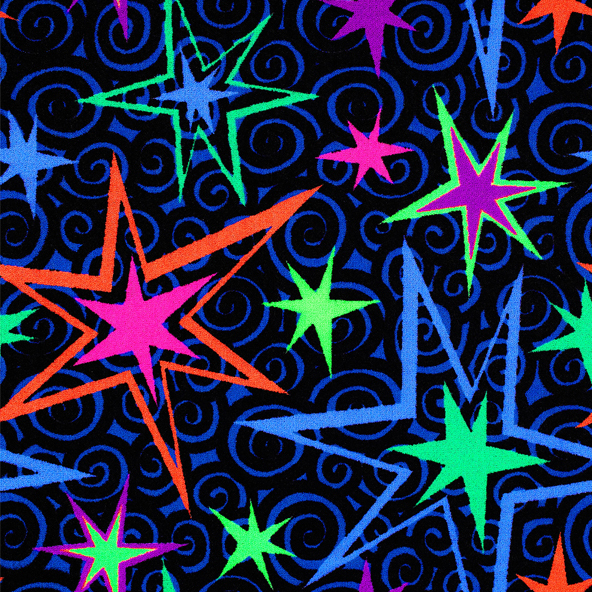 Eye catching carpet tile for family entertainment centers. 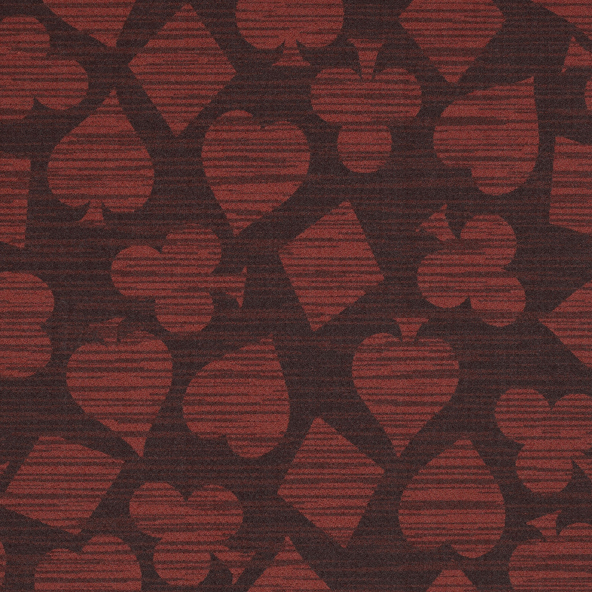 High fashion carpet for sophisticated residential interiors.